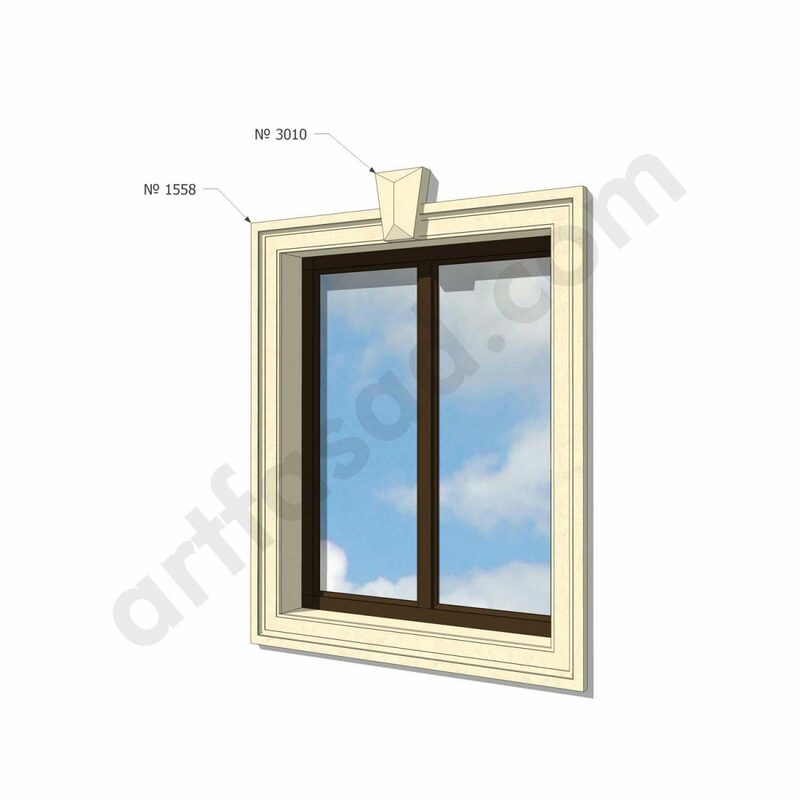 Windows – a mirror in the world of home comfort, decor. The appearance of the window can tell a lot about the owner of the house, about his taste preferences and sense of style. 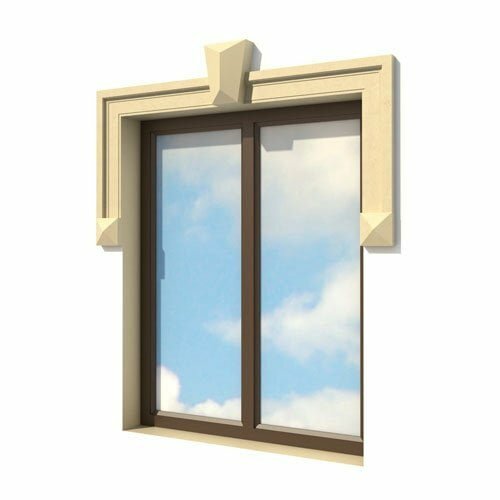 Agree, it is much more pleasant to go along the street and consider the original design of windows, rather than faceless double-glazed windows. 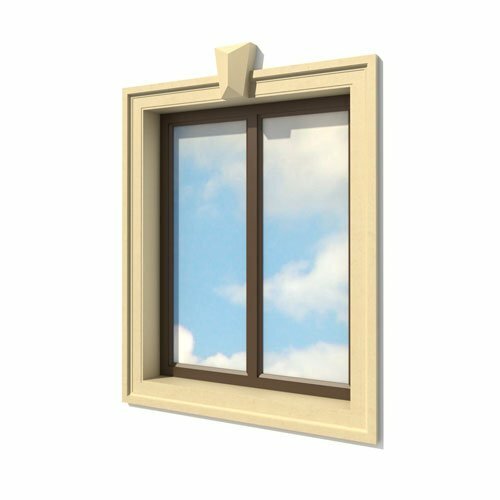 If you are going to design windows from the outside in a design version – this article is created specifically for you. Use of acrylic façade plaster, plaster with mineral composition. Galvanized, metal-coated plates protected by anti-corrosion paint. Slopes of metal today are actively used on almost all homes. Design using PVC (PVC) – plastic inserts, which are very practical and versatile. 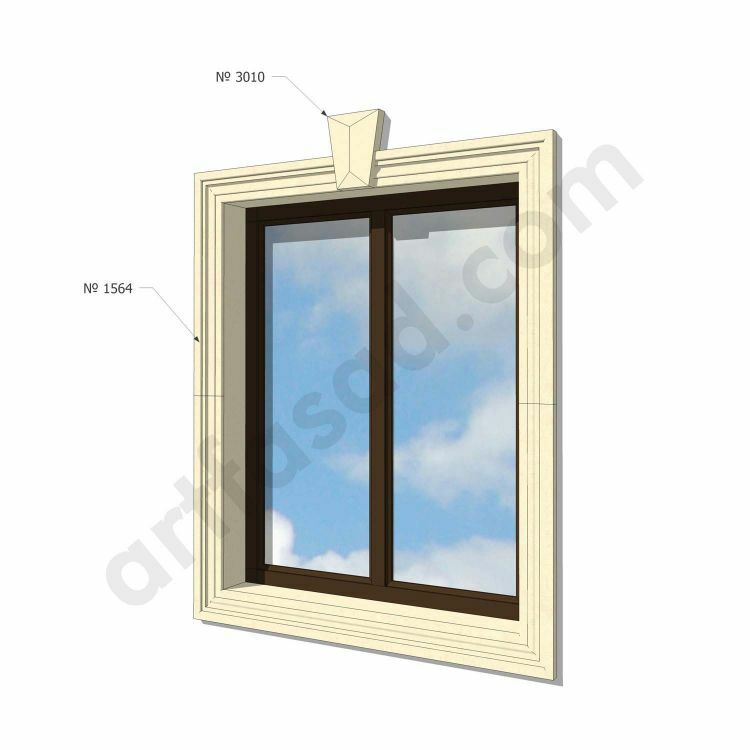 The use of wooden platbands is a traditional traditional format that is used on wooden houses. There are original carved elements, more concise options. The use of natural or artificial stone, tiles – gives the house a nobility, status and originality. 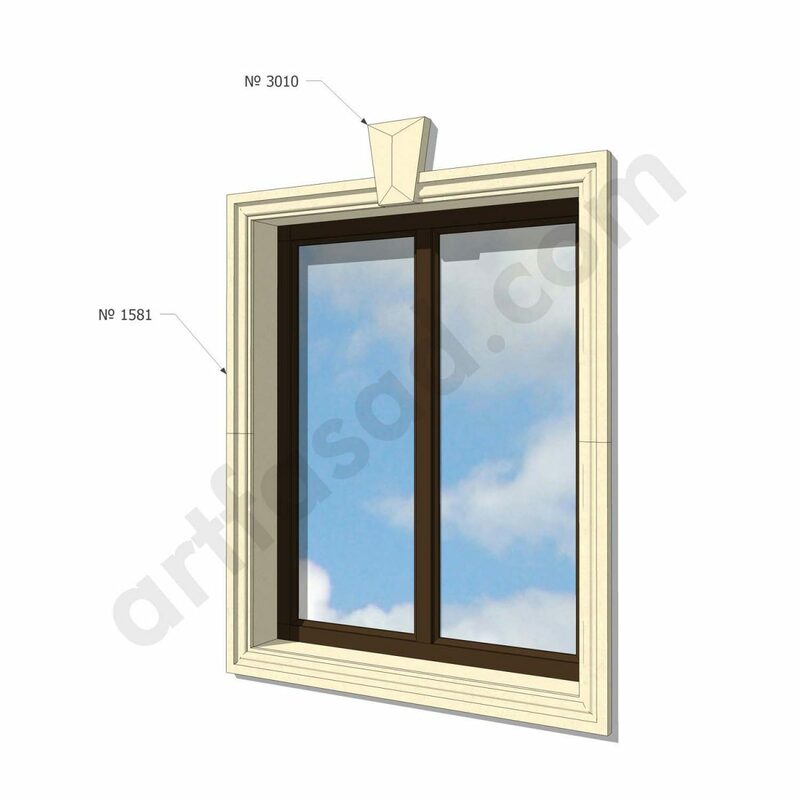 The modern design of windows is inclined towards economical, reliable and, at the same time, aesthetic materials. Many users choose a design that does not require large investments, time. Sandriki in a wide range of sizes. Simulation of arches in great variation. Use of false doors, various wall panels. Decor in the clypeus format is used to decorate the windows both side and top. It is important to remember that the decorative elements are selected strictly under the exterior of the building to make it more aesthetic. Today, the trims in Greek, Roman style have become very popular. This will give the house a larger scope, make it elegant and luxurious. 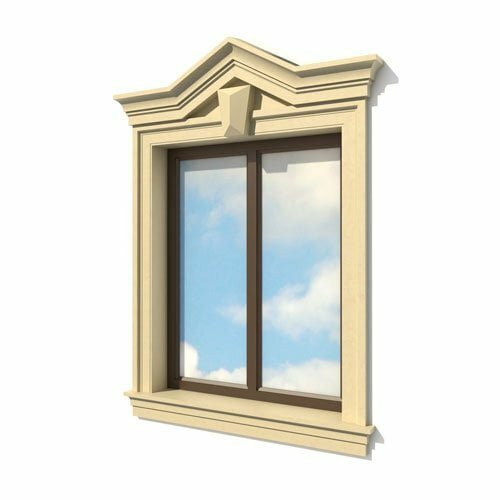 For houses in the classical design should be selected decor with relief protrusions. Stylishly look not only white platbands, but also painted in a different color. Columns, pilasters will definitely transform the building into something noble, exquisite. 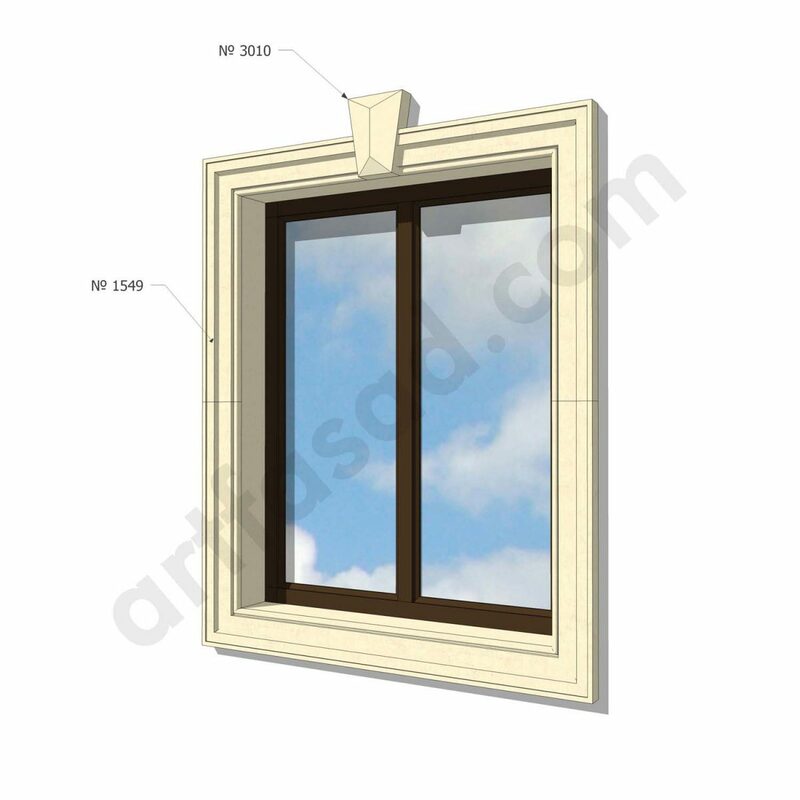 The use of profile plastic panels will perfectly fit into the framework of an economical budget. The disadvantage is the low level of aesthetics after the performance of the cladding works. As for the wooden elements, today they are quite exclusive and rare. If you want to make a house in the style of a traditional hut, show folklore – then this design will definitely suit you!